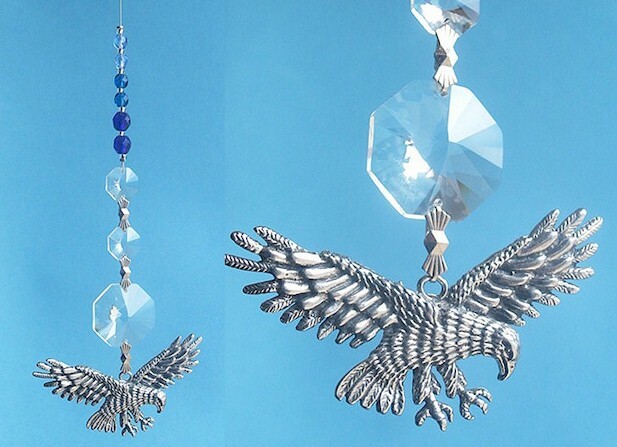 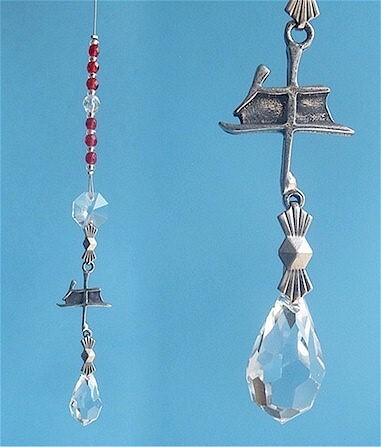 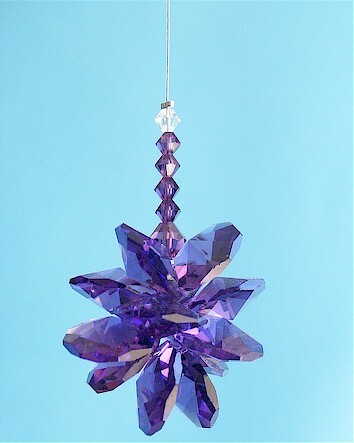 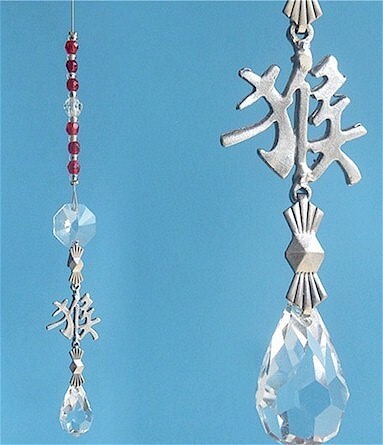 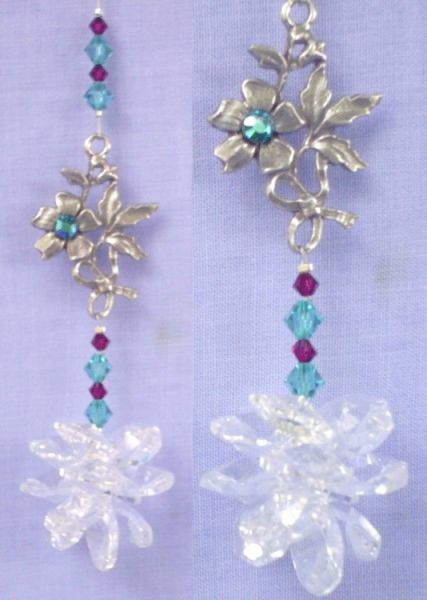 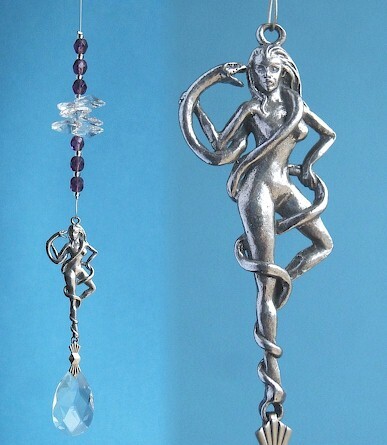 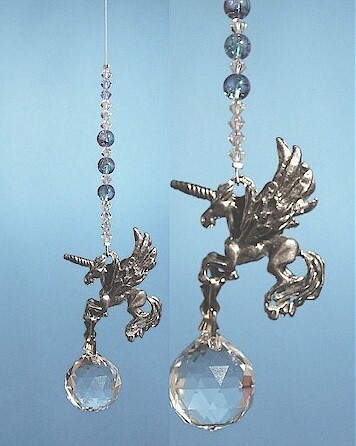 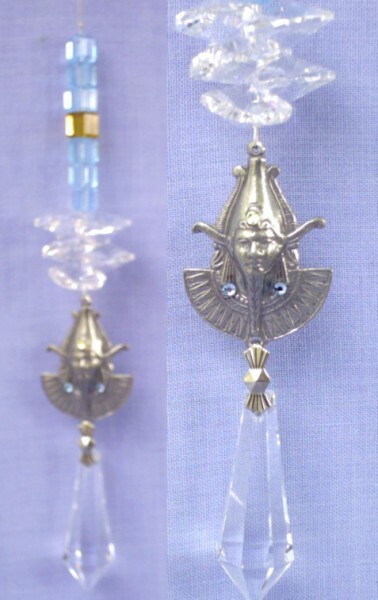 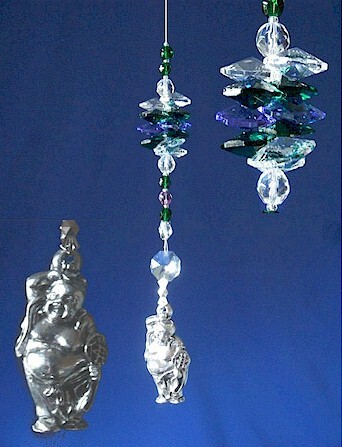 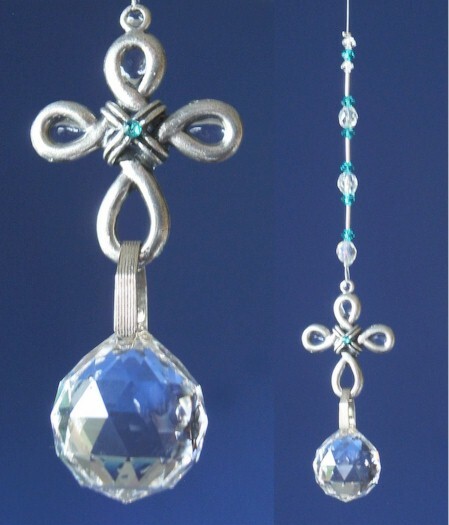 All Sun catchers are made using the finest austrian crystals and fire glass beads of the highest quality. 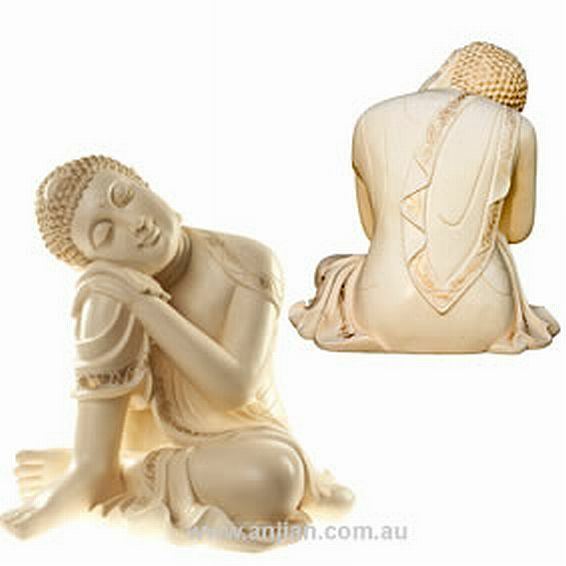 Only high definition pewter is used and made in Australia. 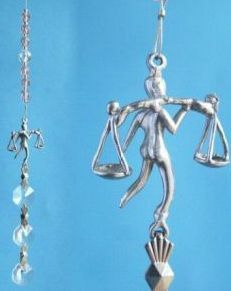 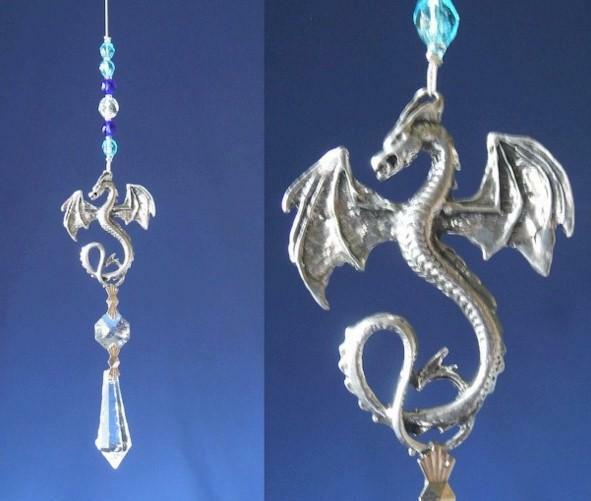 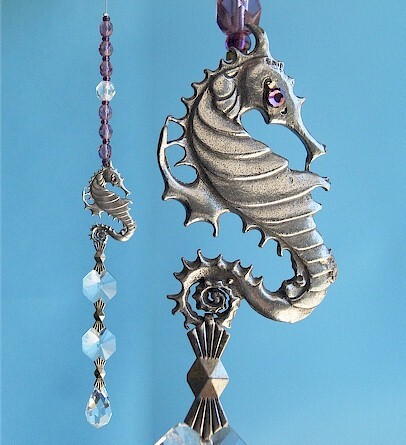 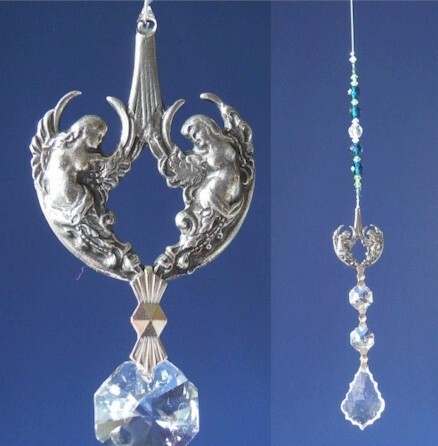 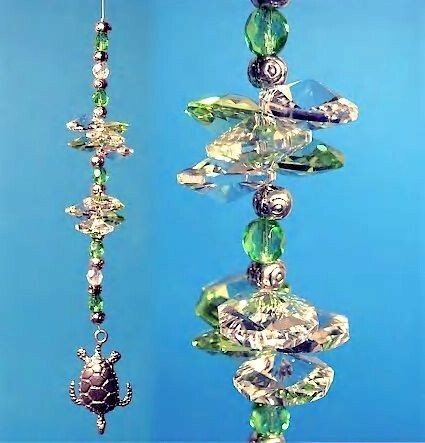 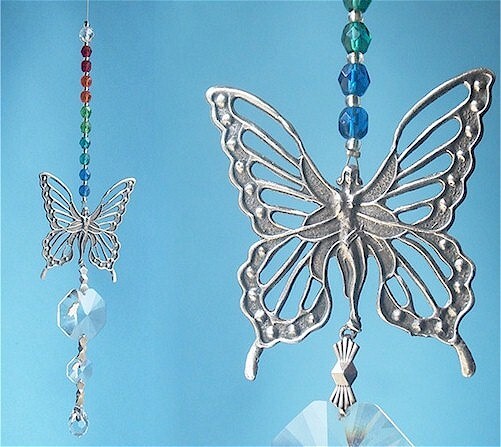 We have many sun catchers to choose from so browse your favorite category. 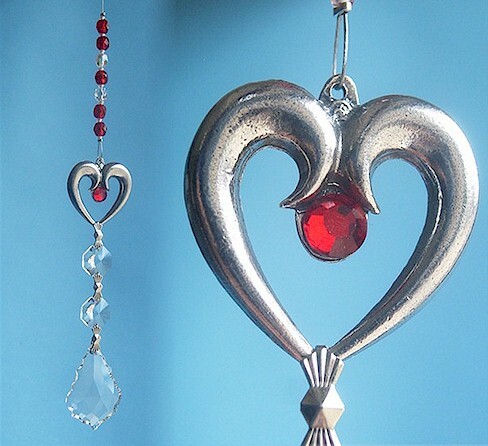 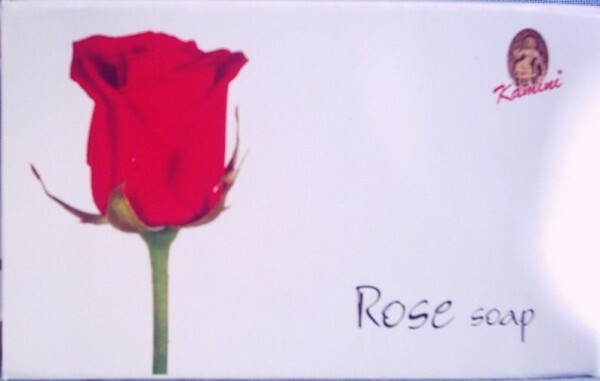 after something special email me with your thoughts of what you would like made! 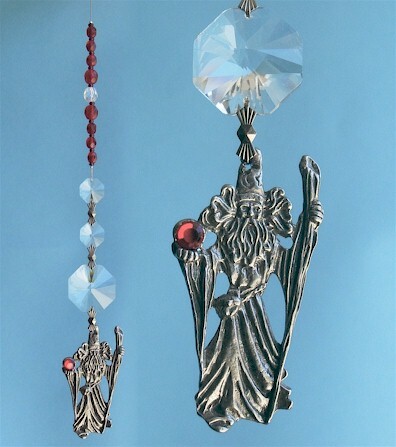 We have angels, fairies, cupids, cats, eagles, elephants, bears, Buddha's, clusters, spirals, comets, dolphins and sea creatures, dragons, holazergraphs, Pegasus, snakes, spiders, unicorns, wizards, witches, and many more. 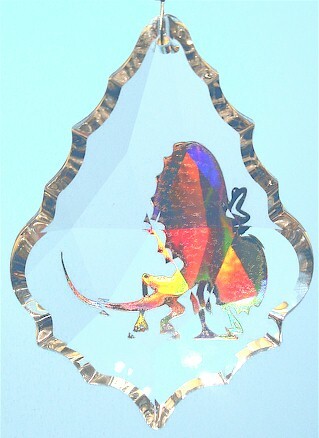 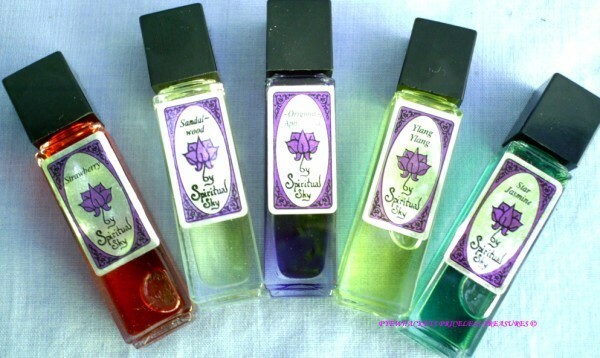 we also have some beautiful laser etched crystals, rotating stands with lights for these,and crystal balls too!